Are you aware that by insulating your garage, you can actually save on energy costs? This is because a properly insulated garage door can keep your garage warmer by 12 degrees during winter and 25 degrees cooler in summer. Call A1 Garage Door Service in Tampa now at 813-575-2800 to book your garage door insulation appointment. We at A1 Garage Door Service in Tampa know fully well the benefits of a proper insulation on your garage door. That is why we always advise our customers to make their garage energy-efficient by providing recommendations on the appropriate insulation materials and brands. 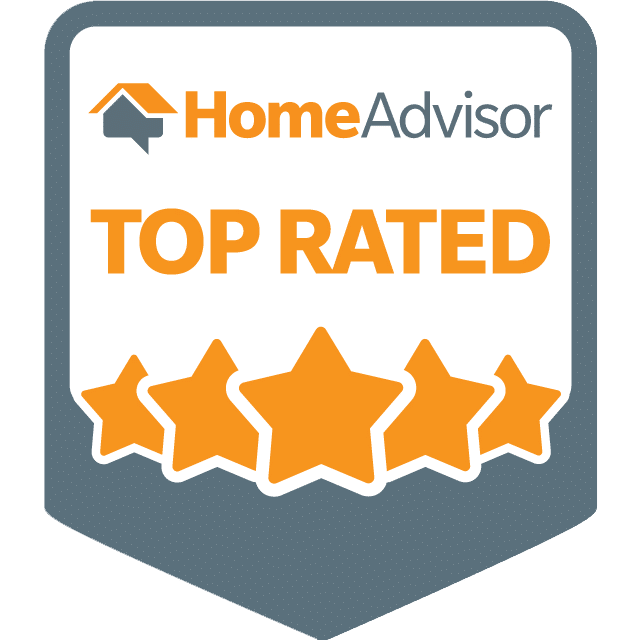 When you call A1 Garage Door Service in Tampa to book your garage door insulation appointment, we will always strive to give you choices from an array of materials and products. For all of your garage door needs, always use A1 Garage Door Service in Tampa. We offer FREE cost estimates, professional advice, warranties and guarantees. Whatever kind of work we do for you, we will always do it in a courteous and professional manner. As a family-owned company which has been in existence since 2006, we take pride in the hard work that we always put in to keep our customers happy and satisfied. Be a happy customer, call A1 Garage Door Service in Tampa now at 813-575-2800.